The House of Representatives has 150 seats and is located at Binnenhof, The Hague. There are 13 political parties, and ministers from a coalition of 4 parties form the government. Amongst the 9 other parties is an islamophobic party, PVV (Party For Freedom, 20 seats) and a new, growing party with racist characteristics, FvD (Forum for Democracy, 2 seats). It's very important that members of the House of Representatives stand up against discrimination and inequality in this populistic era. In 2017-2021 there is not one Afro-Dutch politician in the House of Representatives and only 30% of the ministers is female. 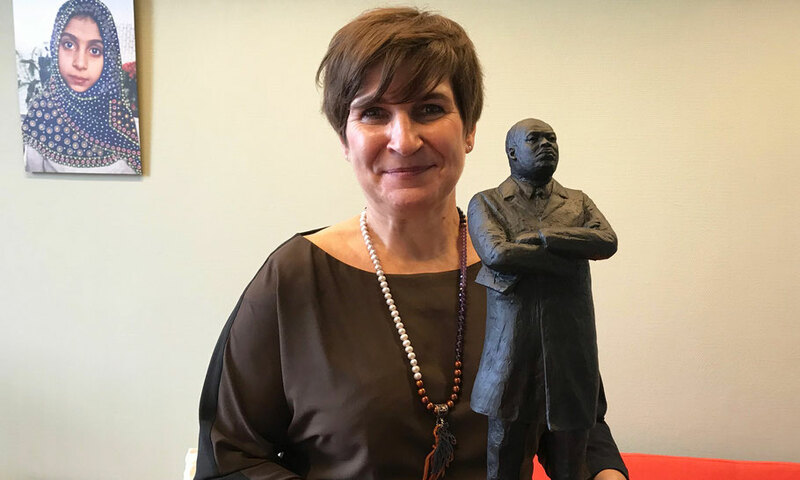 Many members of the House, like former minister for Foreign Trade and Development Lilianne Ploumen, founder of SheDecides, stand up against discrimination of women, LGBTQ, muslims and people of colour, and fight for equality and inclusivity.